WHAT TYPE OF FESTIVAL GO-ER ARE YOU? 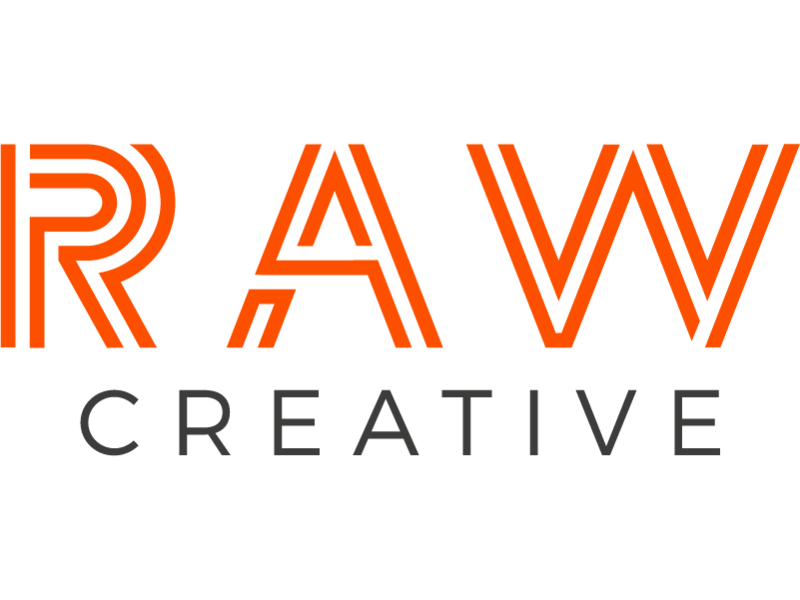 The Raw Studio Is On The Move! All You Need is Pen and Paper! BUT I DIDN’T GIVE YOU PERMISSION…..
LOOK ON MY SNAPS, YE MIGHTY, AND DESPAIR! Keep calm and eat cake! Merry Xmas – Create Your Own Santa!